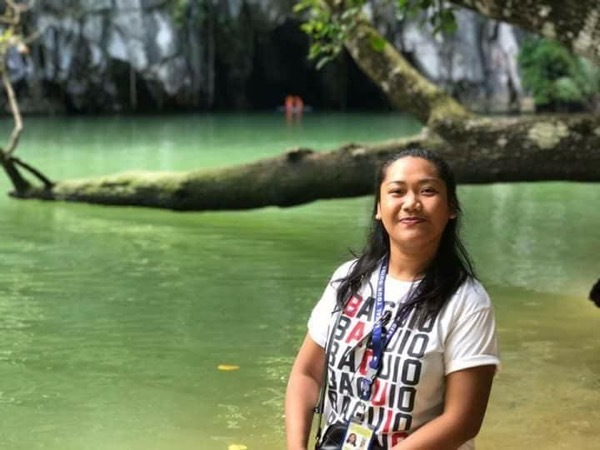 Local Private Tour Guide | Puerto Princesa, Philippines | Mary Grace A.
I am Mary Grace, a licensed local and accredited tour guide of Department of Tourism here in Puerto Princesa City, Palawan. 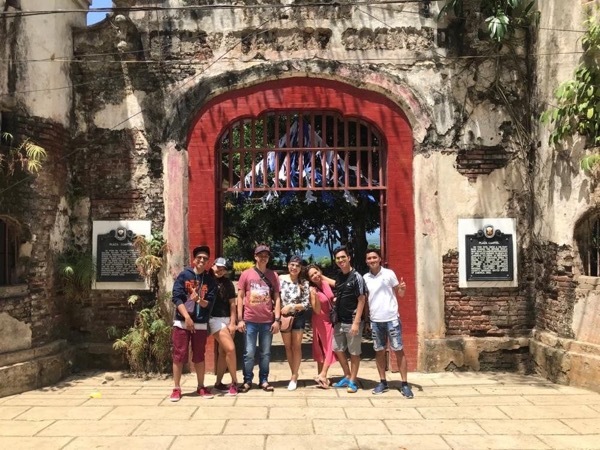 I have been working as a tour guide for 6 years and with my experience handling people from different walks of life I am confident to deliver customized and private tours within the city of Puerto Princesa and province of Palawan. I am blessed to call Puerto Princesa, Palawan my home while others dream of it as a vacation destination. 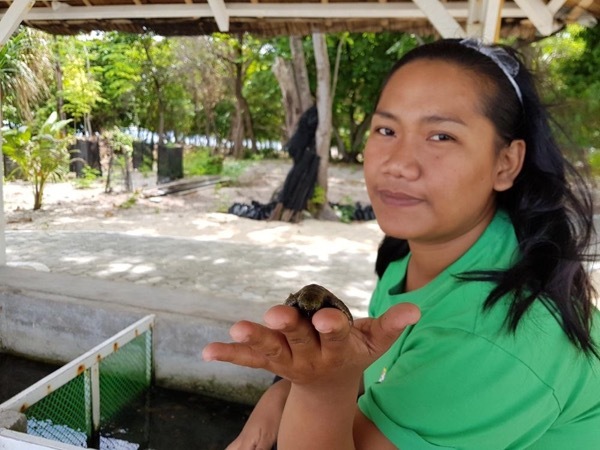 Aside from beautiful landscapes, nice beaches and islands, colorful marine life and rich cultural heritage, our place is blessed with one of the kindest and most hospitable people around the country who are very disciplined too! Our City is hailed as the cleanest and greenest City in the Country due to the combined efforts of the locals to preserve the beauty of our place. 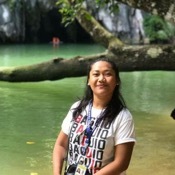 It is also home to one of new seven wonders of Nature - Puerto Princesa Underground River which is very famous for it's longest navigable underground river with some of the most iconic rock formations that is truly a wonder of nature. The northern part of Palawan is famous for having El Nido which houses some of the nicest beach and clearest lagoons in the country. 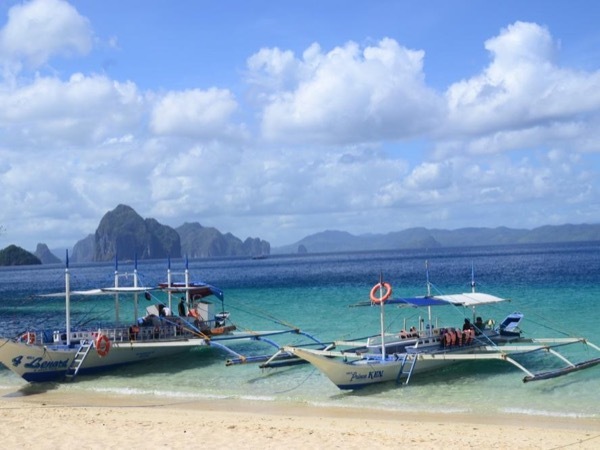 Having visited and experienced many tour spots in Puerto Princesa and province of Palawan both the off-beaten spots and the tourist destinations gave me the confidence in designing and customizing tours according to guests;' needs. During off-season in the island, I usually join trips conducted by my colleagues to further enhance my knowledge about the place I live in. 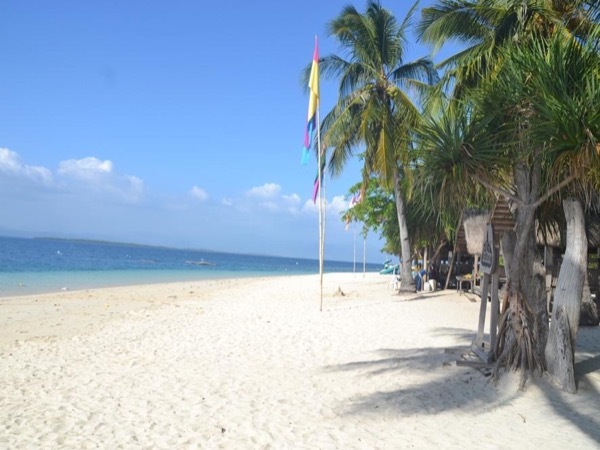 I love to see the beach, explore places and taste local delicacies produced by the different towns of our province. I do hope to accommodate you in your visit in my province! We had a wonderful day island hopping in Honda Bay with Grace as our guide. Even though we were one hour late docking, she made sure we stopped everywhere on our busy itinerary! She prepared a beautiful buffet lunch for us as well -- a local treat!!!! It was a fabulous day thanks to Grace! I am not a driver, I am only a licensed guide but part of my service is arranging a/c van car for all our tours with a driver. This way I can focus on attending to guests' needs and our tour. Tours by Mary Grace A.